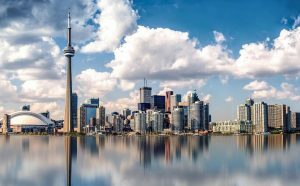 The World Small Animal Veterinary Association’s (WSAVA)’s 44th World Congress, which will be hosted by the Canadian Veterinary Medical Association (CVMA) in Toronto, Canada, will feature more than 50 educational streams on topics including soft tissue surgery, diagnostic imaging, dentistry, and dermatology. The congress will include content for veterinary nurses, techs, and practice managers, and will take place from July 16 to 19. Delegates can take advantage of the early bird rate, which ends April 10, 2019.